A remarkable event in the journey of Bishop Benziger College of Nursing. 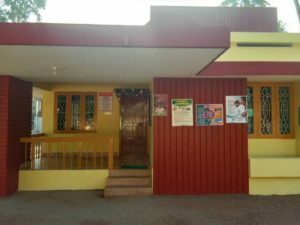 A new Community Health Centre was inaugurated in Eravipuram. 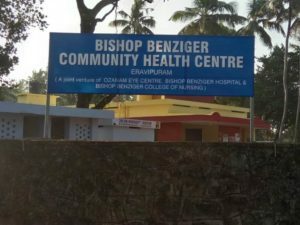 It’s a joint venture of Bishop Benziger Hospital, Bishop Benziger College of Nursing and Ozanam Eye Centre, Kollam. 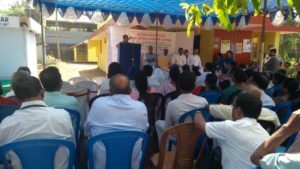 The centre was inaugurated by Most.Rev. Dr. Paul Antony Mullassery, Bishop of Quilon. Rev. Fr. 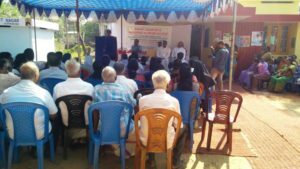 Anil Jose, Director, Bishop Benziger Hospital, presided the function. Key Note address was delivered by Dr. Anoopa K R, Principal,Bishop Benziger College of Nursing.the ocassion was honoured by the presence of Very. Rev. Msgr. Vincent Machado, Vicar General, Quilon Diocese.the event was a new feather to the crown of BBCON family.